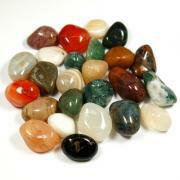 Small (1" - 1-1/2" & Thick) - 1pc. Medium (1-1/2" - 2" & Thick) - 1pc. 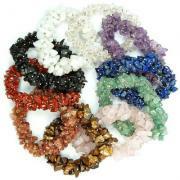 Large (2" - 2-1/2" & Thick) - 1pc. XL (2-1/2" - 3" & Thick) - 1pc. 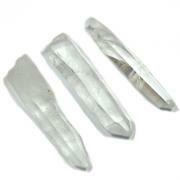 Clear Quartz Points "A/B" (Brazil) - These are beautifully natural Clear Quartz Points from Brazil. We are very selective in buying our Clear Quartz Points so that we are able to provide you with the highest quality points at discount prices. We buy in large quantities directly from Brazil; with many of the mines being in the Minas Gerais region. 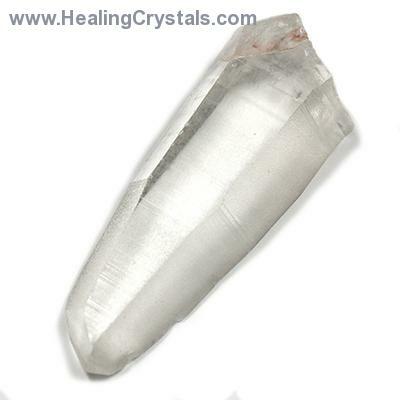 Clear Quartz is the "Stone of Power" and can help to amplify any energy or intention. The Sacred Geometry of a naturally formed 6-sided clear quartz point contributes to the ability of clear quartz to amplify any vibration or intention. Quartz Points naturally form in a 6-sided (hexagon) shape. 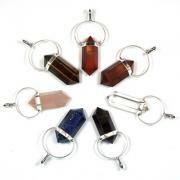 The Sacred Geometry of the hexagonal shape helps to naturally amplify and focus any energy or intention. 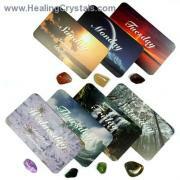 Quartz Points are wonderful crystals to use with your Reiki, table work and Energy Grids.